God answers prayers! He may not answer the way you want, but He always answers. God does grant the requests of the righteous, though. Jesus says that whatever you ask in His name, then He will do it. When you pray according to the will of God, then God will fulfill your desires. Why? Because when our will matches up with God's will, then our heart's desires are met. If your desires are in God's will then continue to trust Him. It may seem as if God has not heard your prayer, but just continue to trust His timing. Believe that He knows more than you. If you really have faith in Christ believe that He is always with you. 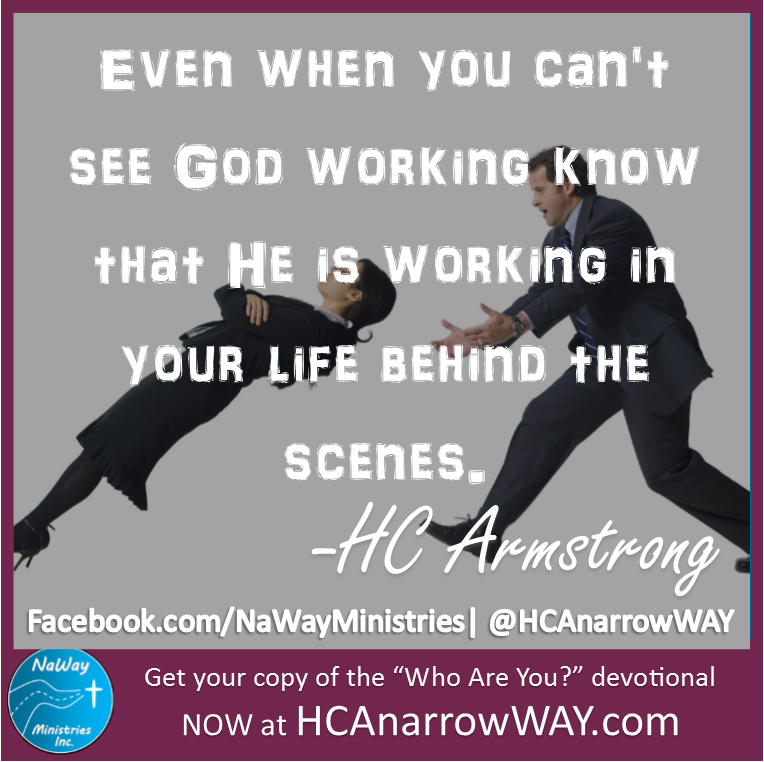 Even when you can't see Him working know that He is working in your life behind the scenes. Keep praying. You can trust Him!